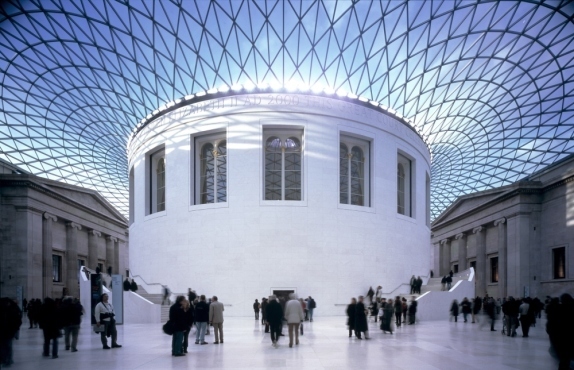 The British Museum is one of the oldest museums in the world and it’s jam-packed full of amazing and interesting items from all over the world. Some of the amazing things on display at the museum include Ice Age Art, an exhibition on Pompeii and Mount Vesuvius and real-life mummies! As well as there being loads of cool thing to see inside the building, the building itself is pretty special. There’s a huge range of rooms, old and new, including the very special Piazza, which you can see in the picture.